Issues that Canadians care about are touched on by MPs in the House of Commons more often than expected, new research by pro-democracy group Samara has found. The study suggests that while many Canadians say politicians are disconnected from the issues they care about, MPs are in fact discussing the issues important to voters. "Despite Canadians' belief that the House of Commons doesn't prioritize Canadians' issues, [the House] is actually aligned with Canadians' interests, albeit weakly," said the report, Lost in Translation or Just Lost? But the study also warns that connection could be at risk as the parties take more control over MP statements in the House, and increasingly limit debate on new legislation. One of the strongest scores went to private members' business, motions or pieces of legislation put forward by opposition or backbench MPs, last spring. Question period, on average, did poorly, but was still better than government business, legislation sponsored by cabinet ministers. Samara's study compared subjects mentioned in the House of Commons for last March, mid-May to mid-June, and mid-September to mid-October with a list of priorities that Canadians mentioned in public opinion surveys. In total, 3.7 million words were included in the analysis over 54 days of House debate. The report assigned an "alignment score," created by researchers at Samara and the study's co-author, Kelly Blidook, a professor of political science at Memorial University in Newfoundland. The scale measured the alignment out of 100 points for each of the three time periods, with 100 being perfectly aligned and –100 being totally unaligned. Based on the scale created for the report, the NDP had the best alignment scores of all parties. 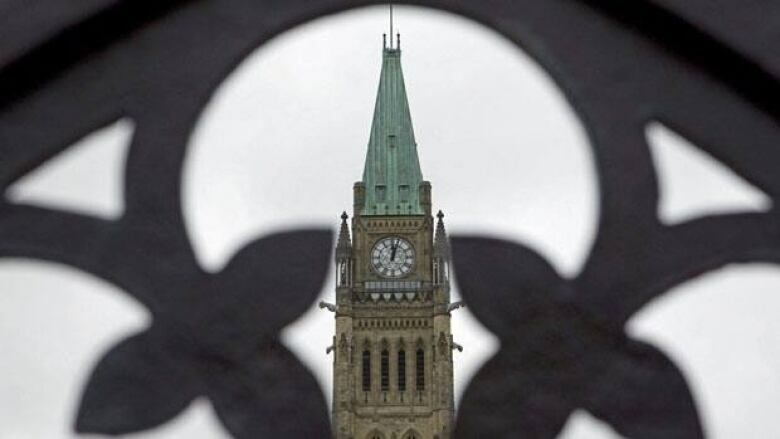 A previous Samara study found only 27 per cent of Canadians surveyed were satisfied with how Parliament dealt with the issues most important to them. Canadians surveyed by Samara also gave MPs a performance score of 44 per cent for representing the views of their consitutents. In fact, the alignment scores for the NDP were around 40. The average for the House of Commons was just over 35, with the Conservative average just under 35 and the Liberals just over 30. Private members' business scored as high as over 60 on the alignment scale, with an average of 50. Government business hovered around 35, hitting a high of almost 50. The report includes recommendations on how to redesign the House so MPs are better able to reflect what voters care about, as well as how to show Canadians what is going on outside of question period. "Though MPs' duties revolve around the House, most MPs spend their time beyond its doors, where the cameras are absent and they are able to work in a less confrontational manner: in committee, in caucus, in pre-committee meetings, in the members' lobbies, and in their offices," the report says. The report recommends the parties offer more power to MPs, MPs "wrest control from the party and stand up to the leaders" and refuse to use talking points, or that MPs change the standing orders — the rules that govern the House — "to enforce a more open debate." Read the report: Lost in Translation or Just Lost?